Los Angeles, CA – This month, FOX Sports Films, in association with Major League Baseball, expands the company’s coverage of America’s pastime with documentaries, honoring legendary player moments from Kirk Gibson, Jim Abbott, and Aaron Boone. The three one-hour films air throughout the month of October as FOX Sports also delivers the Major League Baseball Playoffs starting at 5:00 pm ET with National League Division Series (NLDS) Game 1 Thursday, Oct. 4 on FS1. The announcement was made by Charlie Dixon, EVP, Content at FOX Sports. The first documentary, Walk-Off Stories: Improbably Gibson, debuts Sunday, Oct. 7 at 11:30 pm ET on FS1 following the MLB on FS1 postgame coverage. Directed by Mike Tollin and Jon Weinbach of Mandalay Sports Media, the film presents an entertaining and fresh retrospective of Gibson’s historic walk-off home run in Game 1 of the 1988 World Series. It features unique footage and insightful interviews from players, coaches, broadcasters, and fans including Gibson, Dennis Eckersley, Orel Hershiser, Vin Scully, Dave Stewart, and more. Set Apart: The Jim Abbott Story premieres Sunday, Oct. 14 on FOX. The documentary, chronicles the inspiring life story of Abbott, a pitcher born without a right hand, who pitched a no-hitter at Yankee Stadium in 1993. Directed by Mike Ramsdell, the film includes interviews from Abbott, Scott Boras, and Wade Boggs and is produced by IMG Original Content. Walk-Off Stories: From a Battle to a War airs Sunday, Oct. 21 on FOX. Directed by Willie Ebersol, the film looks back at the epic 2003 ALCS Game 7 battle between the Red Sox & Yankees, ending with Boone’s walk-off home run. The documentary features interviews from players, hall of famers, and sportscasters, such as Boone, David Ortiz, Joe Buck, Mariano Rivera, and Billy Crystal. The film is produced by The Company. Both Set Apart: The Jim Abbott Story and Walk-Off Stories: From a Battle to a War premiere adjacent to regional NFL broadcasts. 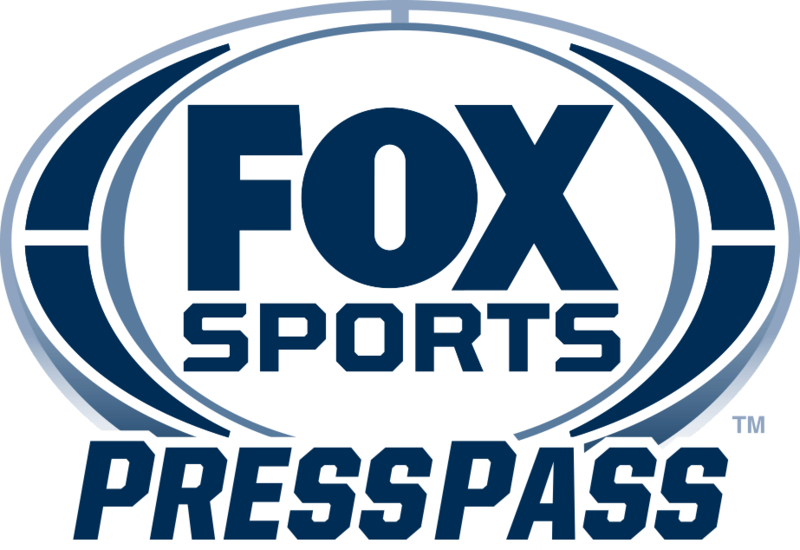 FOX Sports features live regionalized NFL coverage at 1:00 PM ET and 4:05 PM ET with NFL broadcasts available in both competing teams’ home markets, as well as select additional cities around the country. Viewers with an NFL matchup airing at 1:00 PM ET can watch the documentary at 4:30 PM ET; viewers with an NFL matchup airing at 4:05 PM ET can watch the documentary at 3:00 PM ET. FOX Sports Films is dedicated to presenting captivating global sports documentaries through an unconventional and entertaining lens. Working with FOX Sports’ live rights league partners, each year the FOX Sports Films team produces original programming around the world’s biggest sporting events.